The ‘Gaggenau Home’ at EuroCucina 2018. The new, Vario cooling 400 series, inspired by grand architectural statements, has been designed for those who appreciate the aesthetically advanced; setting a precedence for a booth concept synonymous with these design principles. The new range comprises of a portfolio of refrigerator, freezers, fridge-freezers and wine climate cabinets. Combining modularity with the smooth lines of seamless integration, these sculpted appliances redefine the landscape of the modern kitchen. The brief was to create a design concept that would place a spotlight on the new cooling range. Therefore, long-standing partners, architectural firm einszu33 led by Hendrik Müller and Georg Thiersch, deconstructed elements of grand architectural statements. The result of this process is the ‘Gaggenau Home’: a sequence of architectural gestures that correspond with the rituals of domestic culture. A full-scale representation of an aspirational domestic space: the’Gaggenau Home’ is focused around an open-plan kitchen. The home includes an entrance area, garage, living space and garden, all united and interconnected with authentic materials, light and details. Visitors to the booth will experience the true nature of Gaggenau; where appliances, consideration for the culture of living and contemporary architecture coalesce, to create the ultimate architectural statement. the interior pieces and decor have all been carefully selected, to reflect the brand’s association with functionalism, natural materials and intellectual luxury. 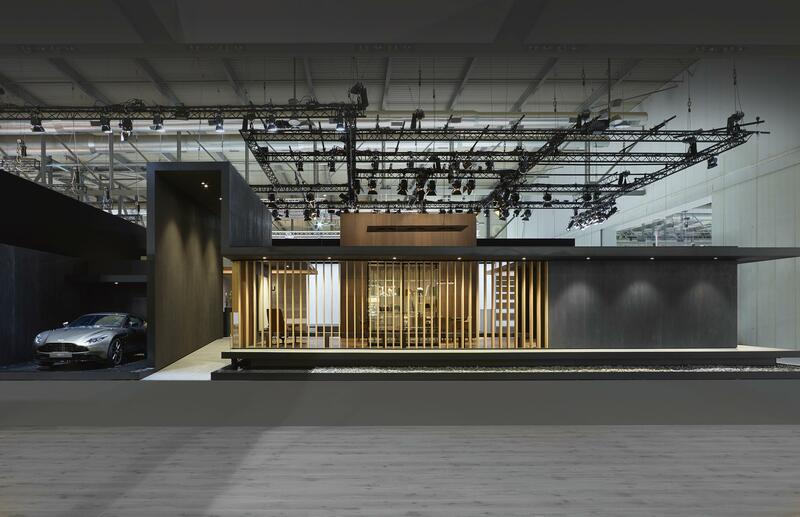 EuroCucina 2018 marks the first occasion Gaggenau has created a booth concept of this magnitude. This full-scale architectural statement, inspired by the new range and its award winning progressive design, embodies the brand’s cultural affiliations and presents an immersive stage to showcase the appliances’ ability to go beyond the kitchen. 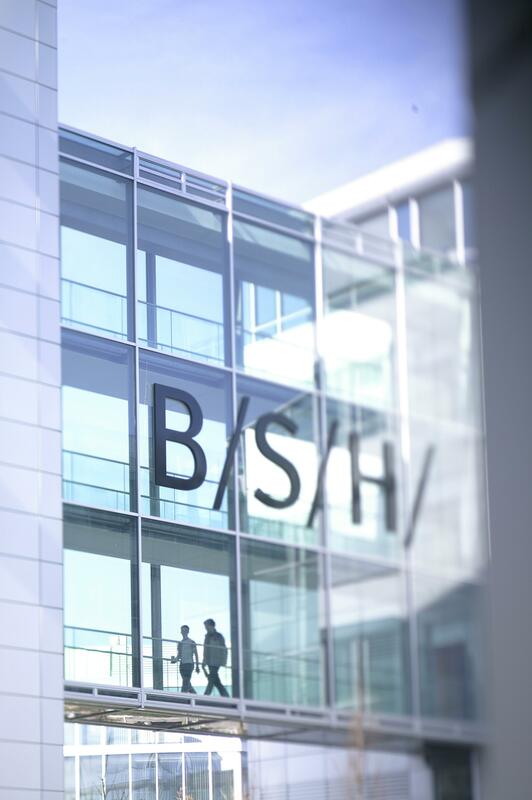 Sven Schnee, Head of Global Brand Gaggenau, commented: “Our Home concept grew out of a desire to showcase our brand as more than just a kitchen appliance manufacturer. We wanted to create an exhibition space that commemorated Gaggenau’s vision of the culture of living, and celebrated what it is to live in today’s contemporary world. To complement the ‘Gaggenau Home’, Gaggenau collaborated with a series of likeminded, highly respected brands. Curated pieces featured as part of the home include: the Aston Martin DB11; interior wood fittings from Schotten & Hansen; modern furniture from Walter Knoll; lighting installations from Occhio; a bespoke piece of art from Eduard Micus; one decorative shelf from Porro; porecelain sculptures from Porzellan Manufaktur Nymphenburg and a selection of fine wines from Sotheby’s Wine. A grand architectural statement – The ‘Gaggenau Home’ at EuroCucina 2018.